'Mixtape' - a collection of tracks and remixes made by the artists that feature in the Mabel catalogue. 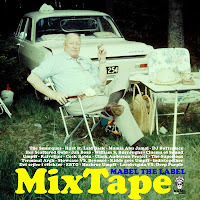 'Mixtape' consists of 19 tracks - original album-tracks, remixes, bootlegs, mashups. 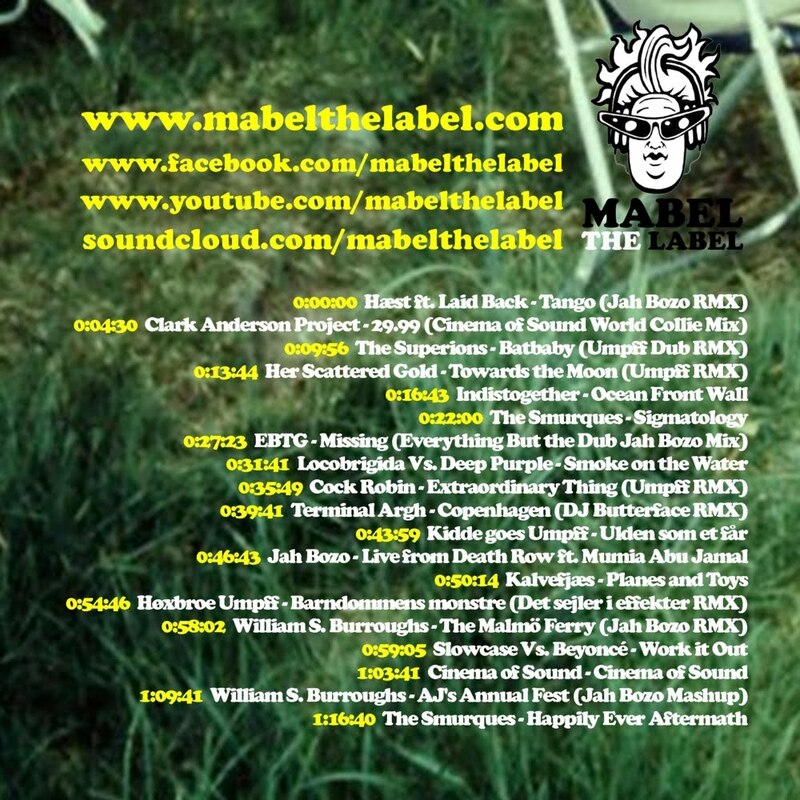 Some tracks are already released and out there for your listening pleasure, others are brand-new and exclusive to this collection, a few are from forthcoming releases, and some are ultra-secret bootlegs you'll never find anywhere else than on this mixtape. 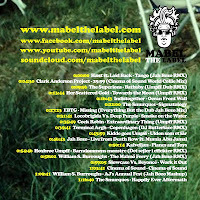 In the spirit of sharing and caring, Mabel The Label offers this compilation to our fans for download, absolutely free of charge and obligation.